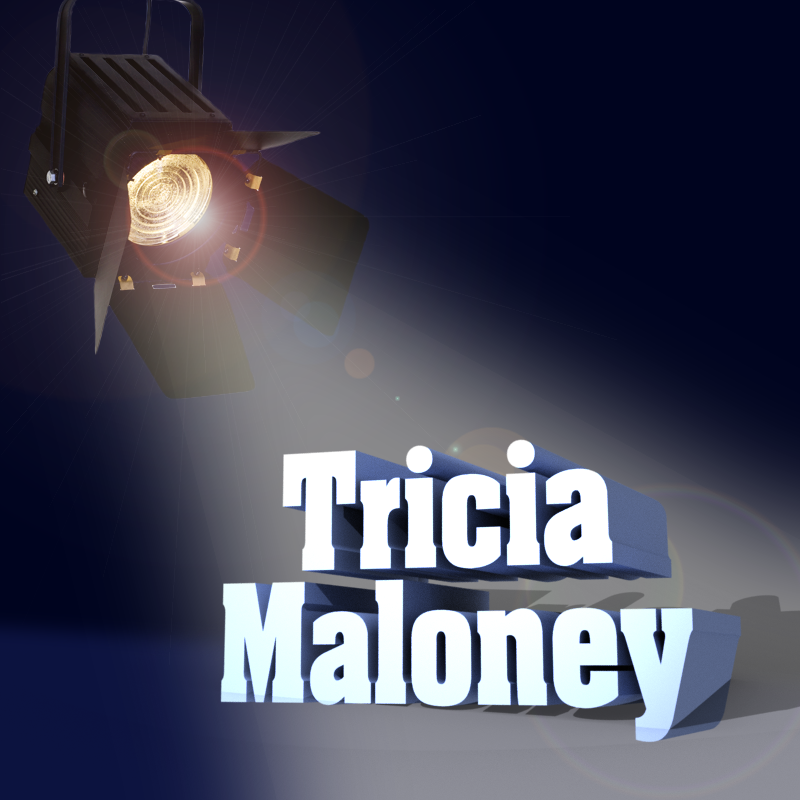 Tricia Maloney is a quilt designer, author and teacher. She has written three books about quilting, Orphan Block Quilts, A Russian Journey in Quilts, and her latest book, coming out in November, I Love Precut Quilts, which is available for pre-order. We are proud to say that our Iris Thread is used to create some of the quilts in that book, and we’re excited to even have a small part in the creation of Tricia’s work. Tricia will also be doing demos in the EnMart booth, booth 1365, at Quilt Market. We’re excited for her to share some details about her new book, her experiences with quilting, and her experiences with Iris Thread. Before, however, that happens, we thought we’d let you get to know Tricia a little better here. Quilting is never boring. One day I might be working on my computer designing or writing or connecting with people. Another day I might be piecing or quilting at my sewing machine. Yet another day I might be lecturing or teaching. Sometimes I do all three in the same day. I also love connecting with people. Did I mention the fabrics??????? Rising costs of fabric, supplies, books, patterns, etc. The more costly things get, the more quilters have to make tough decisions about their buying practices. Yes, I’ve always been afflicted with creativity. LOL! I can’t remember a time when I wasn’t making things. As a young child, I used to love to draw toy catalogs and write the descriptions of the toys. Later I wrote stories and poetry. I made dolls and even some of my own jumpers and dresses. I made my first quilt after I graduated from college and it’s been an exciting ride since then. Yes, when I began to seriously think about writing a book, I had the opportunity to talk to a local designer who had just written her first sewing book. She very graciously connected me to her editor which eventually led to the publication of my first book, Orphan Block Quilts. I would tell people not to be afraid to fail. You just have to pick yourself up and try again because there’s really no failure in trying. I want to see my business grow steadily over time. I plan to write more quilt books, work with a greater variety of magazines and other publications, and I want to get back to designing fabric collections. If you could time travel back to when you started in this industry, what piece of advice would you give yourself? I would tell myself to do my homework. It’s so very important to know what’s trending right now and what’s coming in the future. What’s your favorite leisure time activity? I enjoy reading a good book, preferably something that will make me smile. The products are high quality and the service is friendly and efficient. I discovered Iris Ultra Quilting Thread around the time I started my new quilt book, I Love Precut Quilts!. Why do you use those products? I was very impressed with the quality of the thread. It was strong yet easy to work with for both piecing and machine quilting. I’m really excited about the new colors, too!